We do integration and we do it fast. 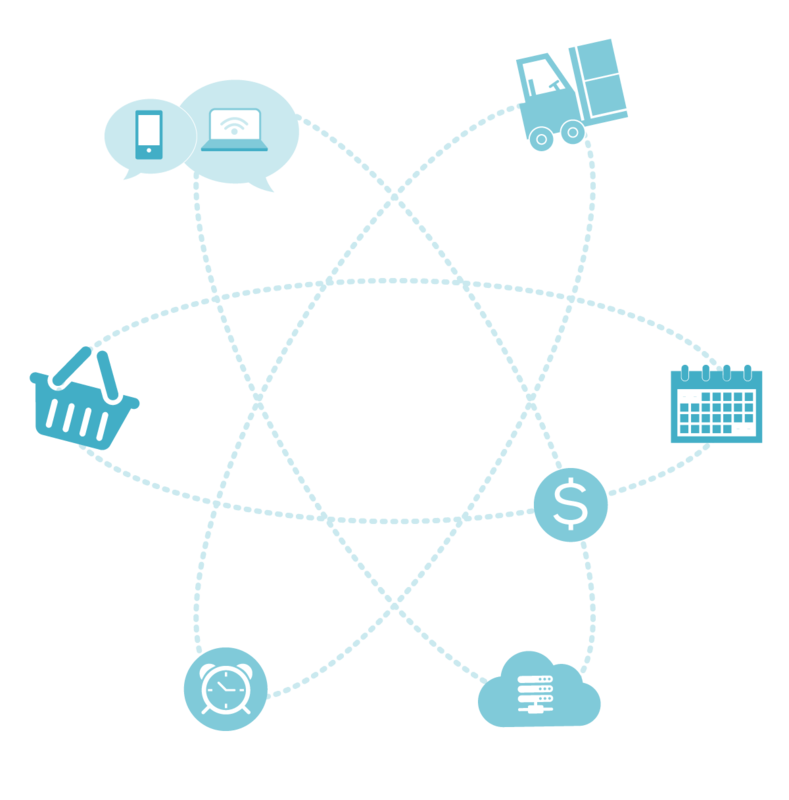 At WDCi we have been integrating data for our customer decades. 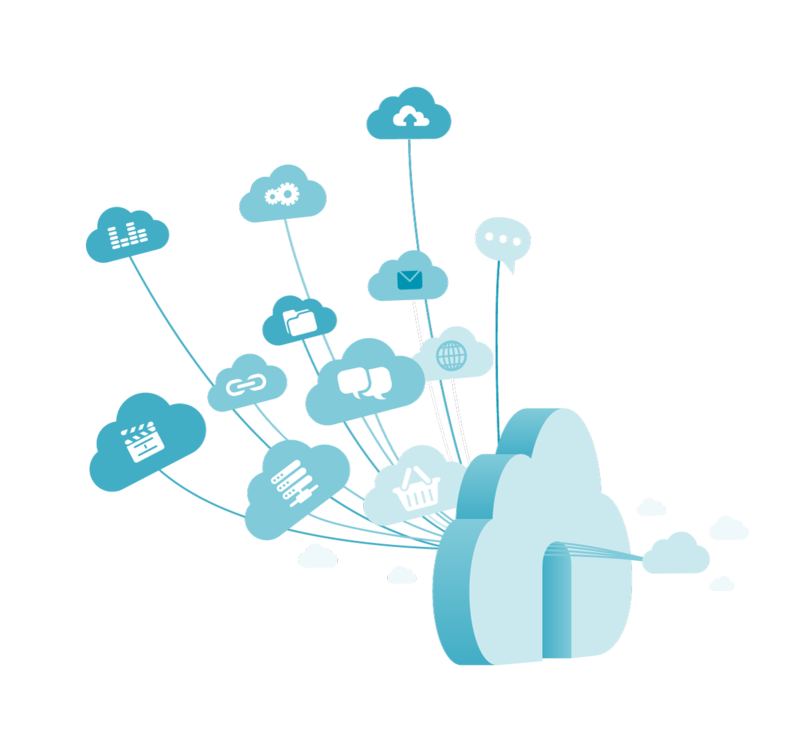 We have been working in the cloud integration space since 2008, so right from the outset we have connected cloud applications. 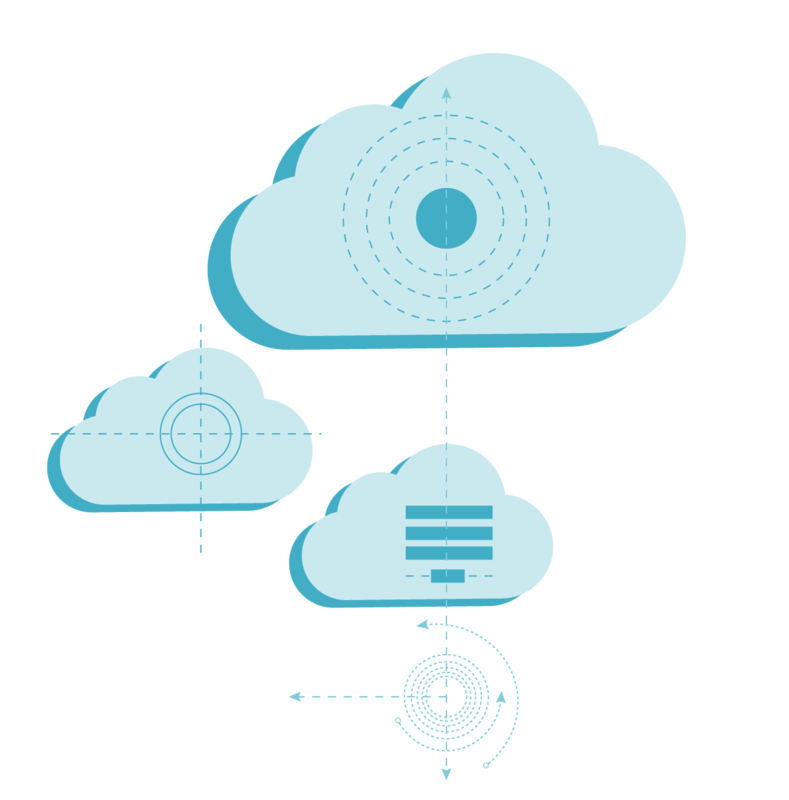 We can connect all of your on-premise systems together as well as integrating to the world’s leading SaaS application providers. Contact us and we’ll find a solution to connect your applications. At WDCi we know how to extract, transform and migrate data. Whether you are taking on a data migration activity to optimise your data sources, migrate to new applications or to save costs by consolidation, you can benefit from the right experience and tools to make the process go smoothly. We use our expertise to recommend and utilise the right product for the job, for your company and for the level of effort involved. 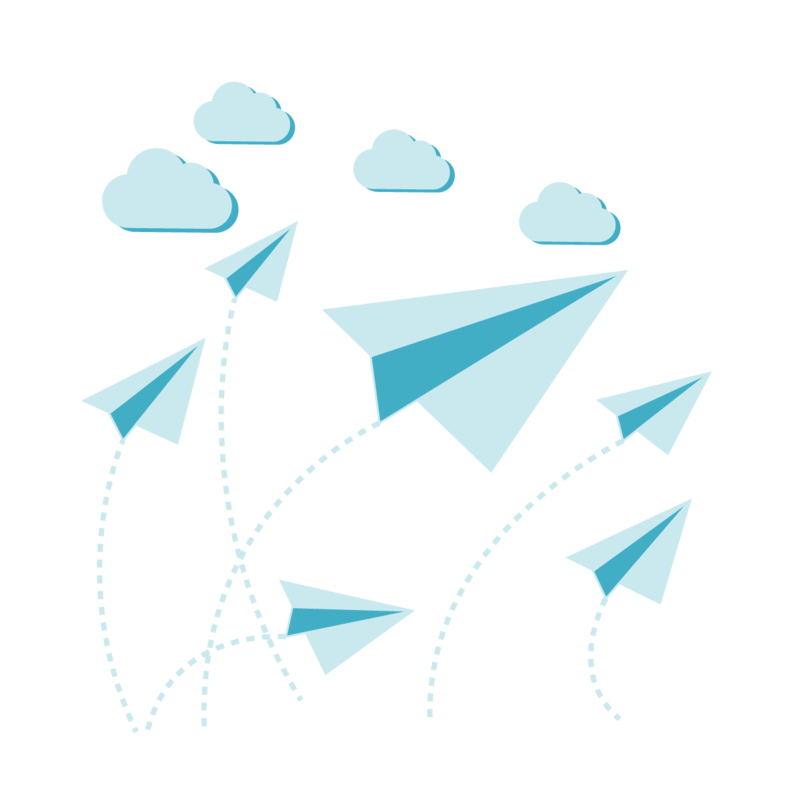 Talk to us about how we can rapidly migrate your data. 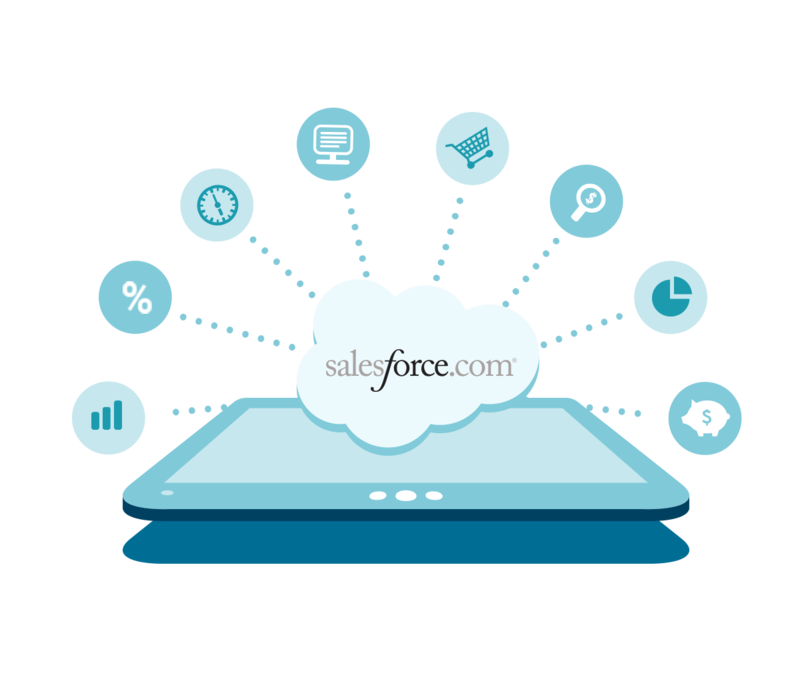 Talk to us about setting up your Salesforce instance, enhancing it with workflows, triggers and Visualforce or even building you an application on the force.com. Our Architects have more than 10 years experience in the delivery of Enterprise class solutions. Our team has relevant, practical implementation experience in Integration Architecture, SOA, Business Process Management and Monitoring as well as Java based solutions such as JMS messaging and Service Mediation. Sound like technobabble? Don’t worry, we can translate. We are able to deliver from concept and high level strategy through to implementation and support, and we have a proven track record of success. At WDCi we understand that implementing the solution is only half the answer. You need to know your integrations are working and you don’t want to diagnose and fix any issues yourself. This is why we provide ongoing support and maintenance services to support your solution. For a monthly fee our support team can monitor your integration solutions, fix any issues and resolve them, all while you sleep. Talk to us about how we can support you long-term and allow you to focus on doing your business.